Amsterdam is the jewel of the Netherlands, a place where culture, excitement and art come together. It is one of the most popular cities in the world, and is a great place to bring your children for a family vacation that you'll never forget. 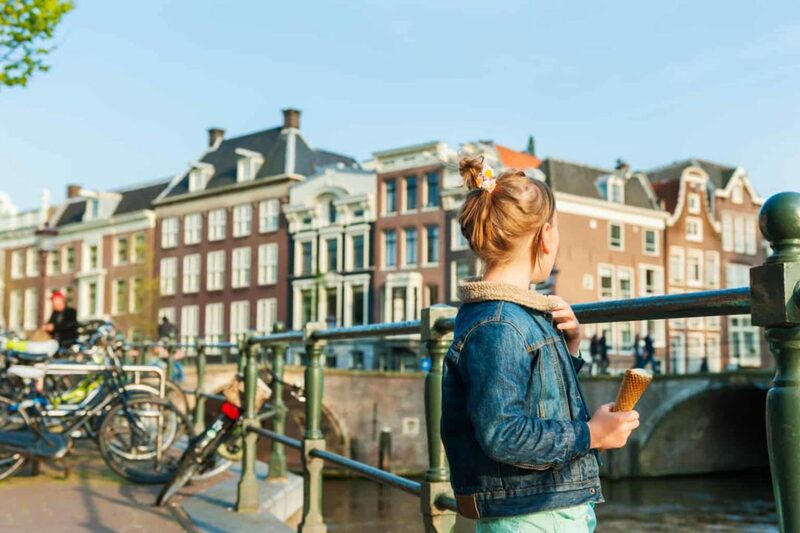 There are plenty of activities to pack your days in Amsterdam and we've put together a list of eight of our favourites that are designed to wow and excite both you and your kids. The ARTIS Amsterdam Royal Zoo is the first of its kind in the Netherlands and it is centrally located right in the middle of the city. 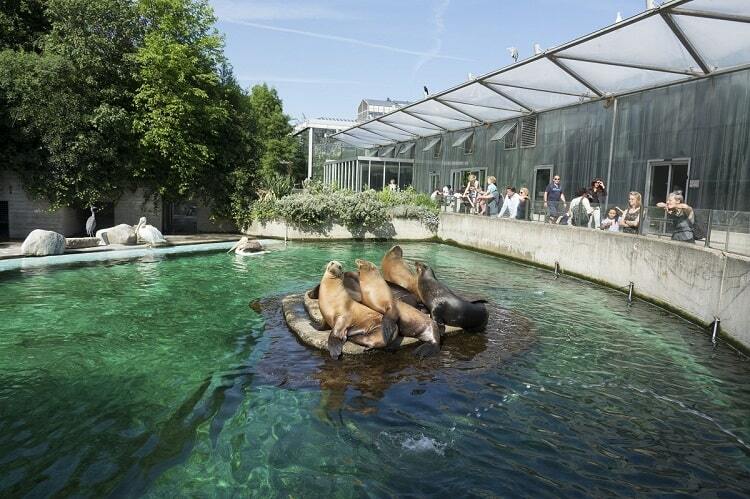 You can easily get to this premier zoo Amsterdam and visit with over 750 different types of animals! Established in 1838, The ARTIS Amsterdam Royal Zoo has been expanding and growing to serve locals and tourists alike for nearly two centuries. Blending the artistic heritage of Amsterdam with the unique offerings of a zoo that emphasizes conservation and animal protection above all education. No visit to this iconic Netherlands city is complete without a visit to the zoo that started it all. There are plenty of things to do within Amsterdam, but you would be missing out if you didn't take a short trip outside the city to visit Amstelpark. Situated in the middle of some of the most beautiful gardens in the country, Amstelpark boasts a big dose of nature, plus kid-friendly activities like a huge playground and petting zoo. Visit during the week and soak in the tranquil atmosphere of Amstelpark. On the weekends you will encounter more visitors but be able to take advantage of the famous train that circles the park. There's even a mini theme park that your kids will absolutely adore with favourites like race cars and bumper boats. Bring your picnic basket and have a relaxing fun-filled family day at Amstelpark. You and your family would love to see all of the Netherlands, but you don't have time to travel all throughout the country on your trip. 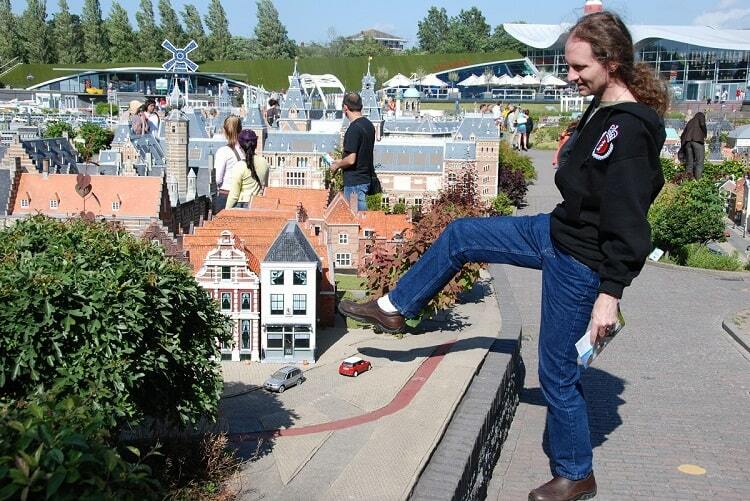 Good thing that there's Madurodam! Madurodam is a theme park that combines hand on experiences with a genuine Dutch flair for an experience that you and your family will not forget anytime soon. 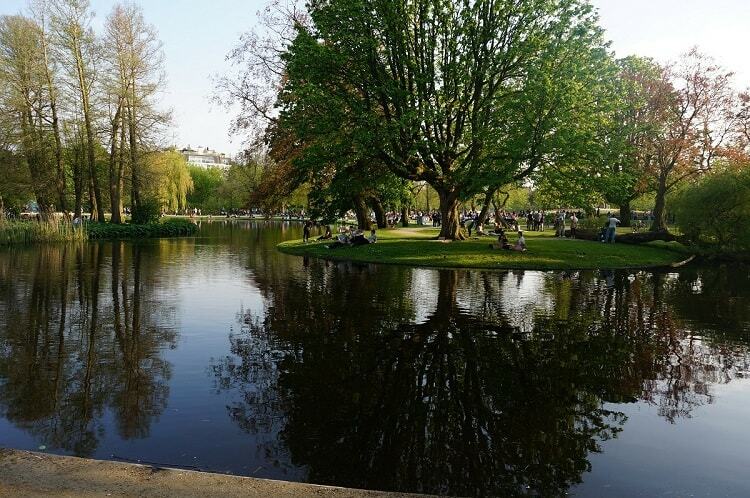 This park is full of some of the best dining options, markets and a shrunken replica of the Netherlands that allows you to take in the entire country in one afternoon! This unique tourist attraction has been growing in popularity for years. 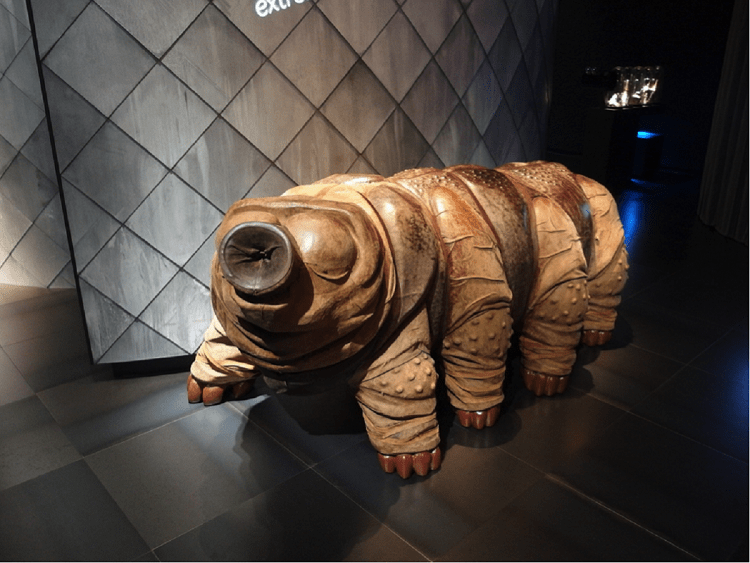 Micropia is not like any museum that you or your family have ever seen. 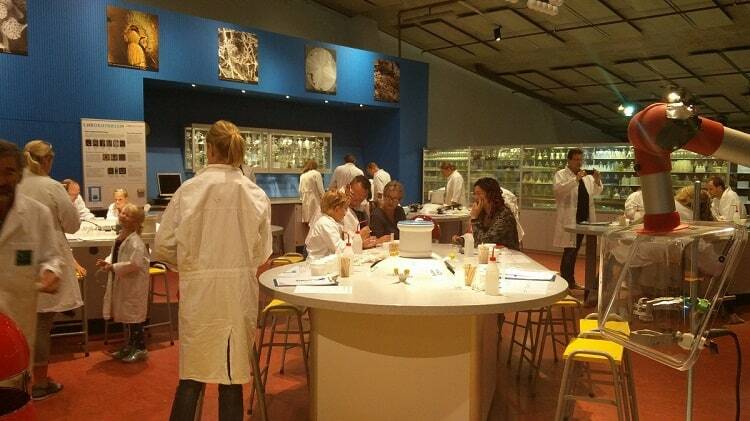 This museum shrinks the world and lets you discover the microscopic origins of the things that make up our day-to-day lives! If you are visiting the Amsterdam zoo, it is advisable to nip on over to this attached museum for one of the most interesting afternoons that you and your family will have on your entire journey. Celebrate the tiny! Check out Micropia. NEMO Science Museum is one of the top museums in the entire world, with a rotating offering of exhibits designed to delight and amaze. You and your family could easily spend an entire day wandering through the fascinating exhibitions that make up the NEMO Science Museum and it is an attraction that you definitely do not want to miss. Exhibits like “Life In The Universe” let you and your family voyage far into the vast reaches of space to learn how our solar system and galaxy were created. Your children will love learning that we are all made of star stuff! Or, check out “Science Throughout The Ages” where you will learn how modern science came to be. This premier science museum is not one that you will want to miss. You will emerge from your visit full of knowledge and curiosity about the world around you! This next “must do” isn't one location- it is several! Speeltuinen, or playgrounds, are one of the most popular attractions for families visiting Amsterdam. These playgrounds prioritize whimsy and creativity and each one is different and unique. 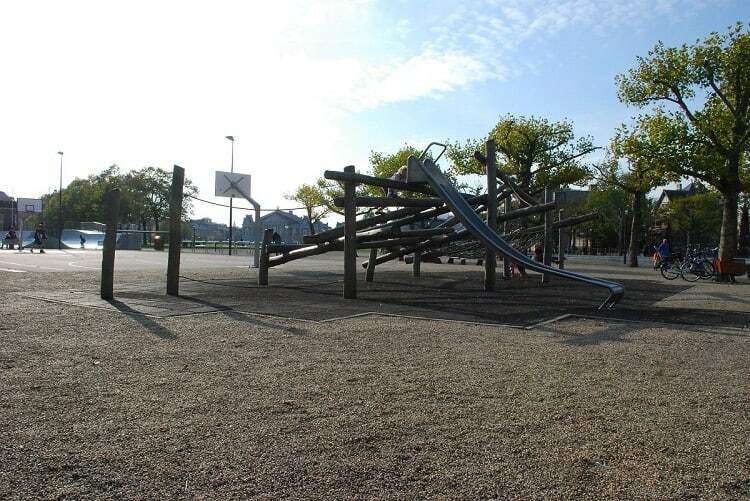 You can easily spend an afternoon exploring the city and taking advantage of these various amazing playgrounds! It could also be a very cool discovery mission for you and your family. You'll delight in the fun of finding a hidden playground, and your children will never forget the experience that they had in Amsterdam! 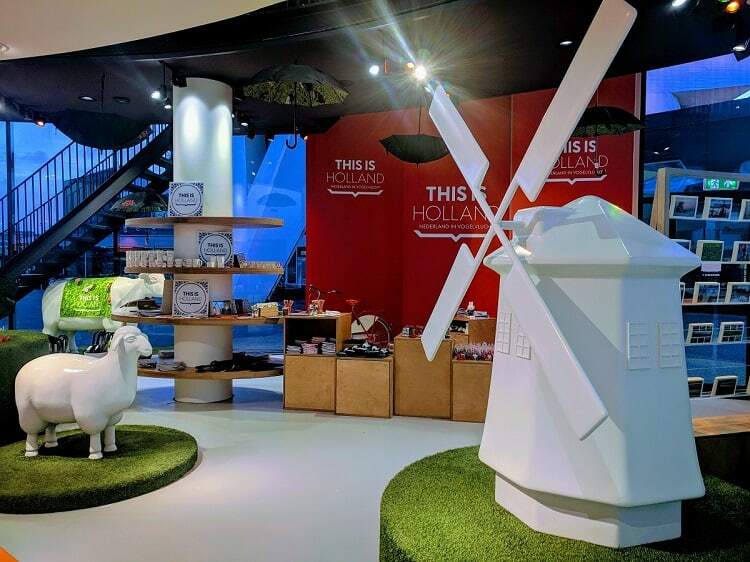 This is Holland specializes in simulating a heart-pounding, exhilarating flying experience that allows you to get a bird's eye view of the spectacular country that is the Netherlands! You and your family will learn how the Netherlands was created and understand the topography of this unique nation! You will learn about the importance of windmills and dikes. This is Holland you will experience the thrill of flying while being secured under a big screen. It is one of the most unique experiences that you can have in this iconic city! Don't miss the opportunity to take to the skies. Amsterdam might be a world-class city, but it has not forgotten its natural roots. This beautiful Dutch city is surrounded by some of the most fascinating forests that you will ever see in your lifetime. Get the kids out into the fresh air with hikes and treks through this natural terrain. There are plenty of farms that dot the surrounding countryside that offer educational and interesting experiences for children of all ages! 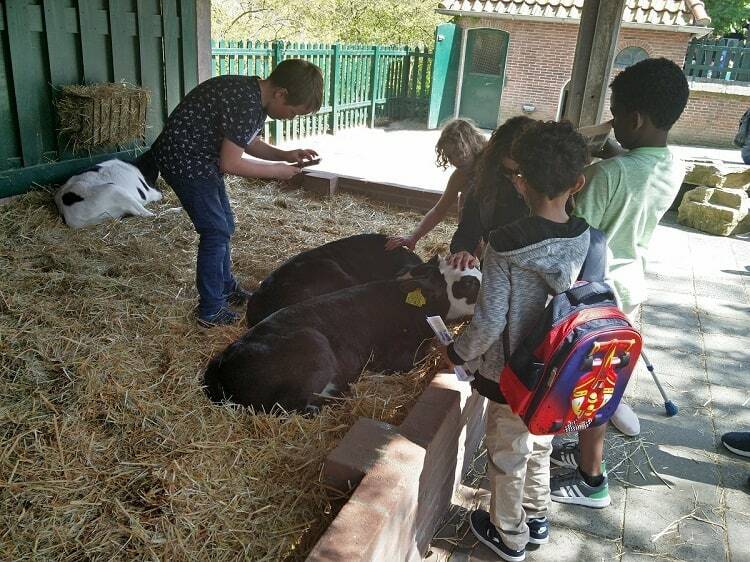 Take the children to Goat Farm Ridammerhoeve, where they can see how a real goat farm functions and see hundreds of these docile animals. For children who love adventure, there are plenty of athletic challenges that they can embark on while traveling through the woods outside Amsterdam. Why not spend one of your days in the great outdoors! There is a reason why visitors from all around the world flock to Amsterdam. This city truly has something for everyone and can cater to every taste and style. If you have children, you'll find plenty of enriching and exciting activities and excursions to take them on in Amsterdam. 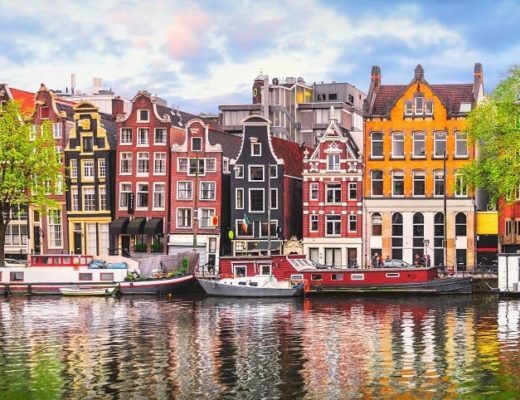 From the great outdoors in the woods surrounding Amsterdam, to amazing science museums that will open your mind, there is no shortage of options. 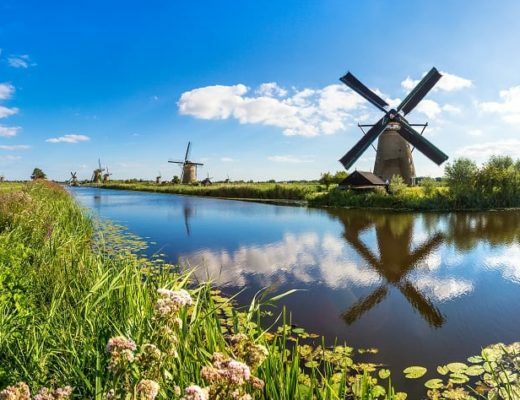 Next time you're in this sophisticated city of the Netherlands, make sure you visit some of the places detailed in this article. 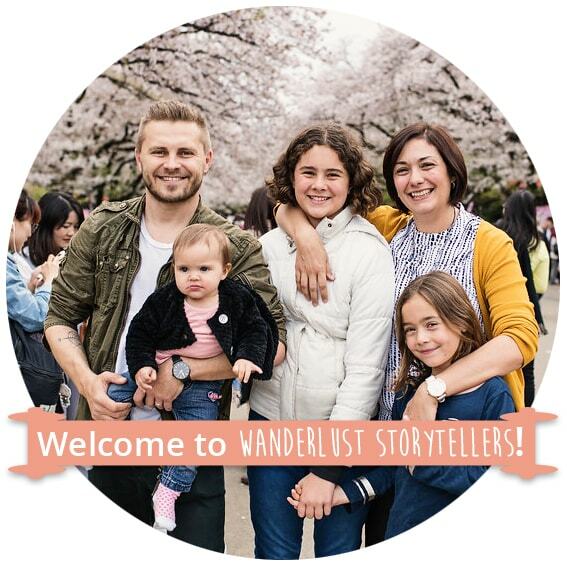 Lastly, if you’re up to get inspired with more family based adventures, take a look at our other blog. Tip: Getting around the city of Amsterdam is easy. You can simply use the public transport, hire a bike or hire an Amsterdam taxi. Floris is the co-founder of the online city guide ThingstodoinAmsterdam.com. Floris lives in Amsterdam and fell in love with the city. He also noticed that many tourists just do the same things over and over again, without knowing there is so much more to do in the city. by blogging about things to do in Amsterdam he wants to show all the highlights but also the hidden secrets in and out Amsterdam. It’s also important that people get to know that the country the Netherlands is more than just Amsterdam. I loooove the NEMO. Good for big kids too!